There is a shift taking place in the world with women in the workplace, female entrepreneurs and women empowering each other. More women are being highlighted, recognized and empowered. 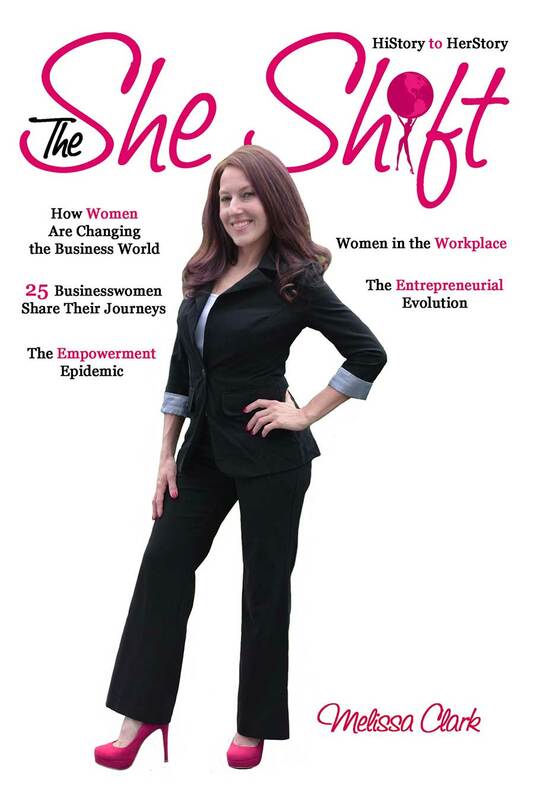 Through business consulting, public speaking and resourceful books, The She Shift’s mission is to help women grow their businesses and to find their authentic selves. The She Shift is a platform, voice and resource for women. These services are designed to globally promote, empower and inspire women to take their business to the next level and to have a significant impact on the world. with inspiring women who are making a mark on the world! This book acknowledges high-profile businesswomen who have paved the way, presents statistics about women in the workplace as well as female entrepreneurs, and provides examples of how women are taking the reins and empowering one another. Twenty-five dynamic women from various backgrounds, industries, and regions share their stories of life and business. These inspirational women describe their triumphs, tribulations, and journeys. The She Shift is crafted to highlight women influencing the world, creating legacies for future female leaders, and to globally inspire, empower, and enlighten the audience. Ladies – The time is now. Go for it!